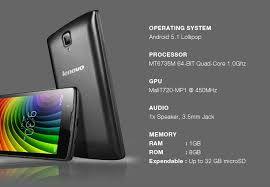 Lenovo A2010 – In the segment of mobile devices, the Chinese Lenovo manufacturer takes an ambiguous position. On the one hand, the products of this brand are associated with affordability and broad functionality, on the other hand – the range of models of the company is periodically expanded through powerful and high-quality devices. Of course, up to the premium level, even the flagship devices of the company are not yet achieved, but in the future, this should not be ruled out. 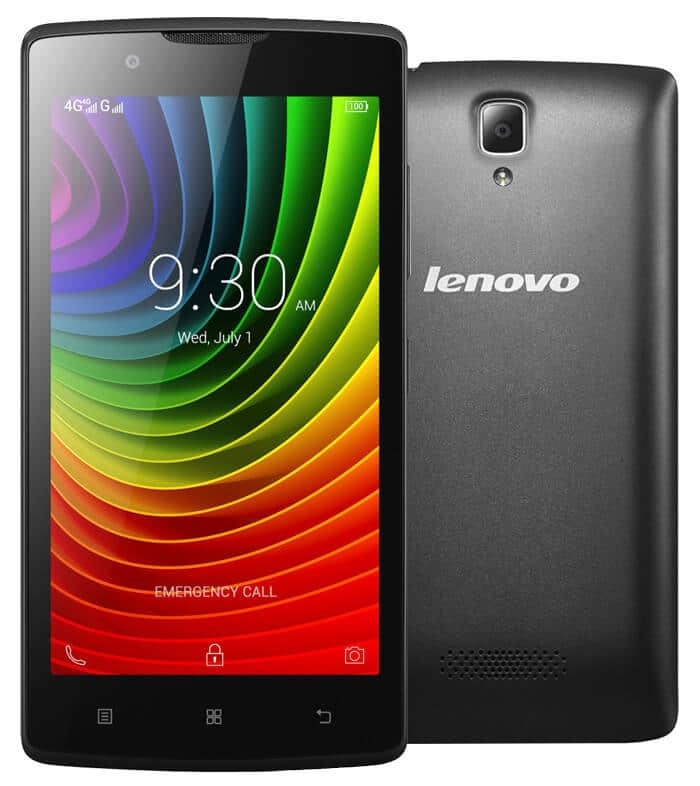 Another confirmation of the serious intentions of the manufacturer in the transition to the leaders of the smartphone class was the recent appearance of the device “Lenovo A2010”. The features, opinions, and positioning of the model equipped with a 64-bit processor and 4G technologies are supported by an average price of 8,000 Rubles, which also increases the appeal of the phone in the eyes of the mass consumer. The concept of the model involves a combination of performance with a wide range of options and an affordable cost. The development time of the device was in 2015 when the segment showed an interesting trend – equip the devices with the Android system in version 5.0. Fresh OS have received not only premium models but in some cases, representatives of the budget class. 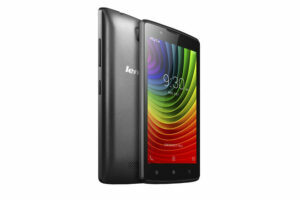 This surprised the phone “Lenovo A2010”, whose opinions are renowned for its responsiveness and speed. And that’s understandable since the smartphone has received version 5.1 of the platform, which is quite surprising for an inexpensive model. However, the device is not only an interesting operating system. It also has great functionality and good design, but otherwise, the level of the budget product can be traced. The processor is a 1000 MHz quad-core MediaTek. OS – version of Android 5.1. Dimensions: width – 66.6 mm, height – 130.5 mm, thickness – 9.98 mm. The display is TFT touch for 16,780,000 thousand colors. The diagonal of the smartphone is 4.5 inches. The camera is a 5 Mp module. The basic memory is 8 GB. Cards with additional memory – up to 32 GB. The capacity of the battery is 2000 mAh. Additional features – MP3 player, FM radio, Bluetooth, Geo Tagging, Wi-Fi, proximity and light sensors, USB and 4G LTE. Even by the standards of a smartphone screen of an average size of small dimensions. But to consider the model as productive and compact, too, is not worth it. Although for a budget solution, the display looks decent, it is far from an IPS matrix. Hence all screen imperfections occur. In particular, comments on the smartphone “Lenovo A2010” are marked by narrowed viewing angles, an unsatisfactory image in the sun and the general gloom of the image. In terms of color rendering, resolution and sharpness, the model also does not match the level of devices that have a modern Android operating system. As for the cameras, the traditional scheme is implemented with a 5-megapixel main module and a 2-megapixel front matrix. Admittedly, this configuration seems already outdated in the context of 8-megapixel models, among which there are also budgetary devices. 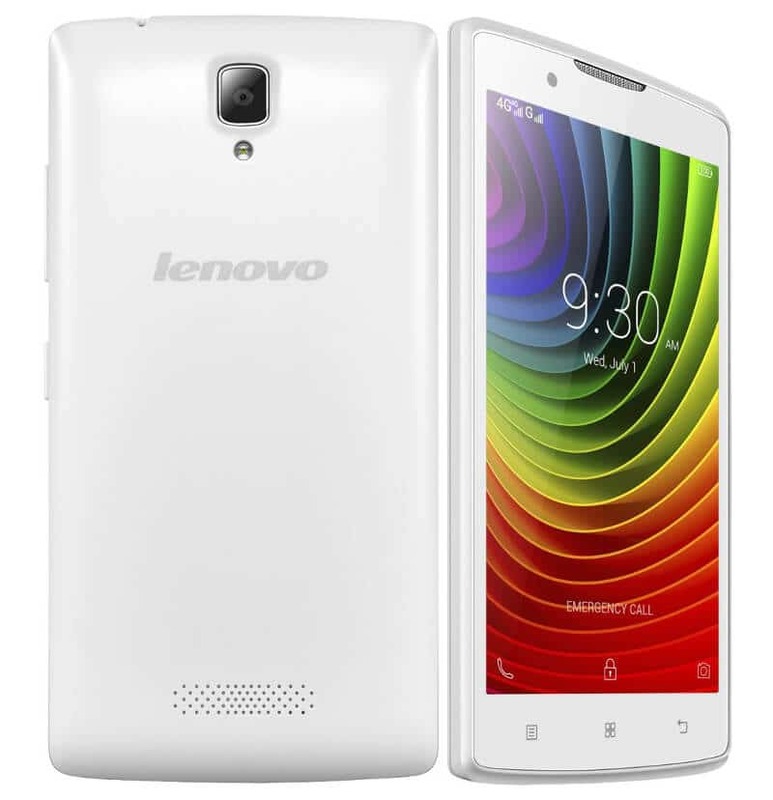 On the work of the front camera “Lenovo A2010” critics generally restricted, although they are not particularly critical. There are no obvious defects when shooting, which is fine for a secondary module. But the main camera disappointed a lot. It’s not even a small number of pixels but in violation of basic settings. For example, there is a criticism of the automatic adjustment of the white balance – the images are obtained not only hot but with a touch of yellow. The situation gets worse under poor lighting conditions when the frames are coated, and the details do not differ at all. In terms of ergonomics and management, the situation is not very bad. Under the screen, there are traditional controls, the central place among which is the menu. The phone settings are quite wide and cover the full range of device settings. Segmented sections allow you to quickly reach the desired point. A lot of the checks are on the case. The power button is located almost in the center of the side, and the volume setting is slightly higher. By the way, like the critics (“Lenovo A2010”), the speaker does very well with his function, showing himself adequately during the conversation, and using a music player. The manufacturer has long mastered the setup with the removal of the mechanical buttons on the right side, so you can easily manage all the basic settings and functions of the smartphone without interfering with the menu. Model developers have made a remarkable step in improving the performance of budget devices, but could not combine the new operating system level with other features. As a result, there was a certain symbiosis of premium and affordable price, which makes the phone “Lenovo A2010” unique. Notice at the same time notes a lot of weaknesses of the smartphone, including poor quality shooting and a cheap screen matrix. But you can come to terms with them if you want a fast and productive device. However, to enjoy the photos taken while viewing on a big screen, this model is not suitable. Next articleAndroid 2.0 Wear Update: Is it Really Something to Buy?